Whoa! It’s near the end of the year. Goodness gracious me! Time flew away again this year. As I get older, every time I notice how fast time is flowing I get really scared. How about you? 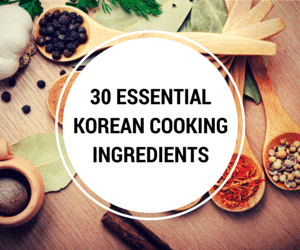 It’s been a super duper busy year for My Korean Kitchen and today I want to reflect on some highlights of the blog in 2015. 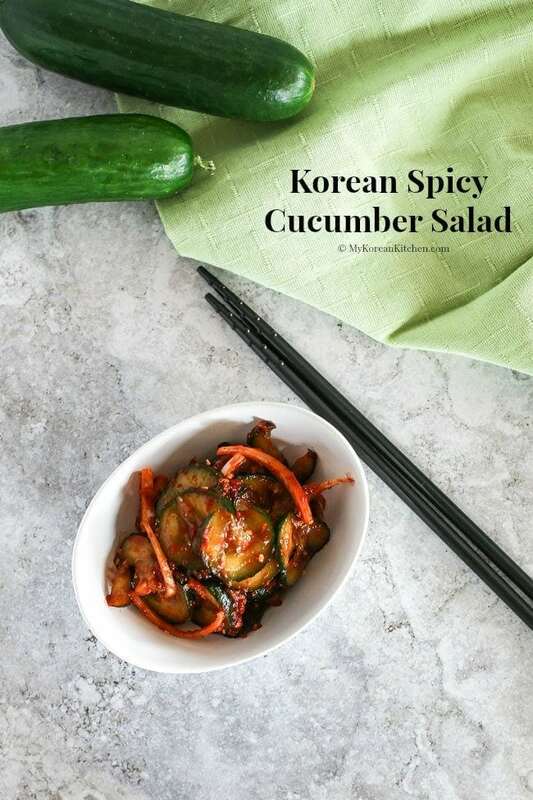 If you’ve been following me for a while, you will know that there have been ups and downs in the life of My Korean Kitchen, which is just over 9 years! OMG! ? In case you’re new here, I wasn’t blogging for all that time. (I wish I had though! Imagine the collection of recipes I would have to share! ?). In a quick summary, there was a point when I was away from blogging for over 5 years, then the time I came back to blogging intermittently after my hiatus was when I just got pregnant. After that another short break during my busy parenting season and organising my life, then finally the glorious 2015!! It sounds short and simple but for sure, there have been lots of roller coaster rides in between. Though I have to say that 2015 has been an amazing year. A few weeks into the new year (I know it’s a bit of a late start for a new year’s resolution to kick in but nonetheless!) I decided to share a new blog post/recipe at least once a week for the reminder of the year. And I’m very pleased to report that I didn’t miss a single week! Wow! That’s really something, I think. You might not know how much work goes into each recipe and each article I share. It’s lots! Sometimes it overwhelms me. Building a (successful) blog requires intentions and a lot of hard work! – Quite frankly, it’s more than a hobby! But I’m really enjoying every step I’m taking! Anyway, if I were to choose the top three highlights of the year, then my number one would definitely be self publishing my first cookbook! 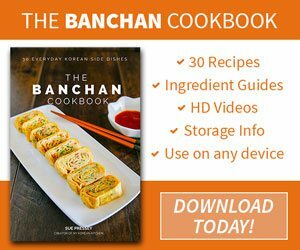 Woohoo~ Well, actually it’s more than a just cookbook as I also made cooking videos of all the recipes in the cookbook. 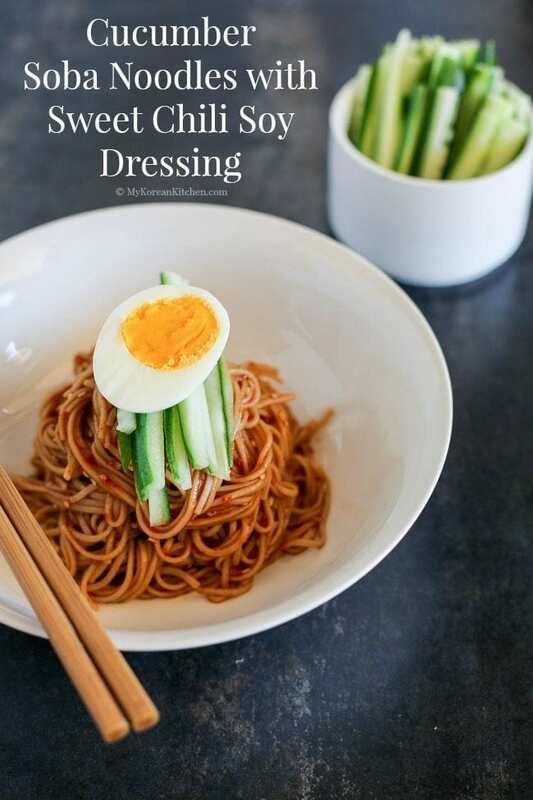 Publishing a cookbook was on my bucket list since 2006 and I finally got around to doing it this year! I’m so glad that I did it! While it took a lot of time and effort, I also learnt a lot and had so much fun in the process. My third highlight is sharing a video recipe on my YouTube channel. 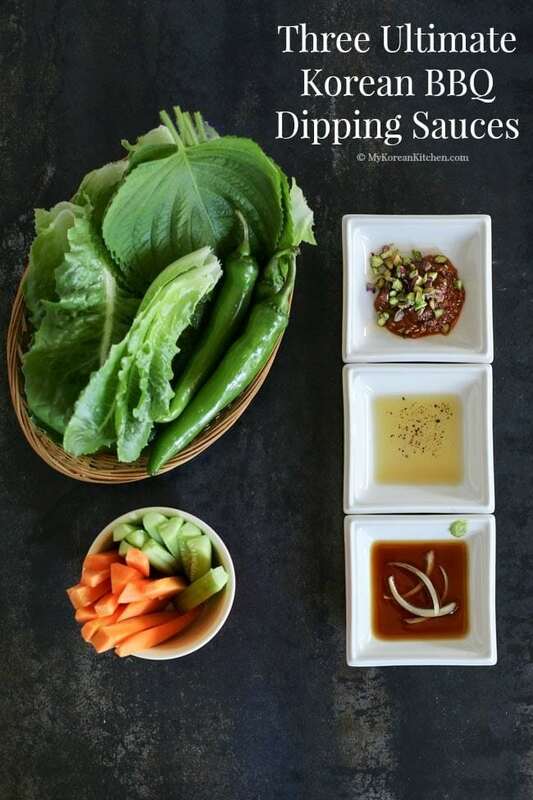 It actually started as a practice so that I can produce quality videos for my cookbook. And I’m glad that I did it. A lot of people appreciated the video learning process with me. I’m intending to share more video recipes on my YouTube Channel next year. So I hope you stay tuned! Finally, I want to share the top 10 most shared blog posts in 2015. When I say, “share”, it means via social media channels. 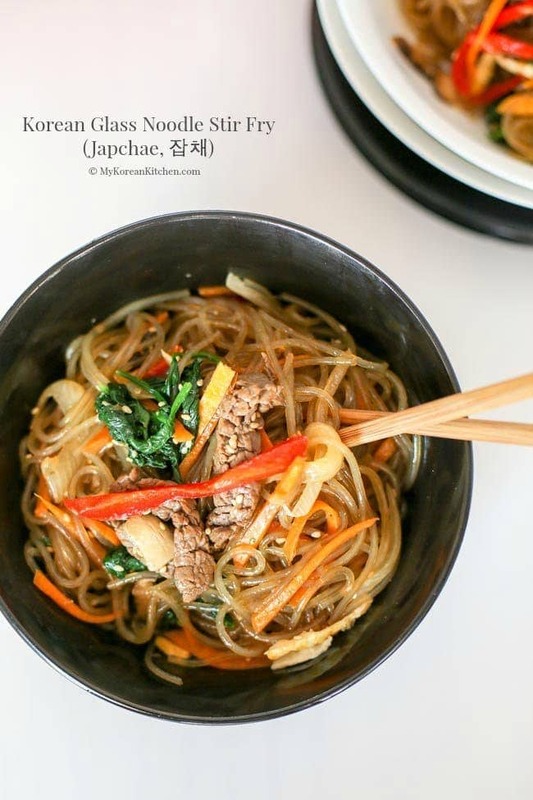 In the past, I’ve been sharing the most popular recipes by definition of being most viewed and the number one has been my Bibimbap recipe since 2013. And it still is! (So make sure to check it out if you haven’t already.) 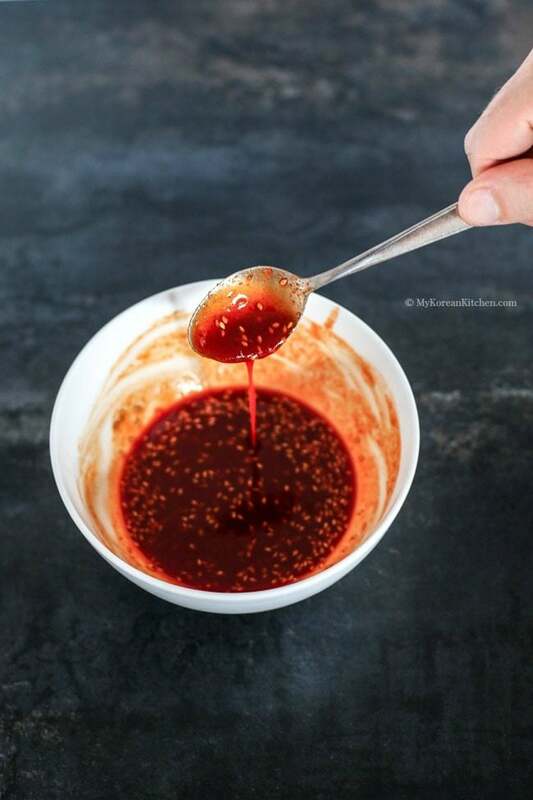 So to showcase my other recipes you may not have tried or seen, I narrowed the category to “most shared blog post via social media channels in 2015 (as of December 17th).” I hope you enjoy trying them out! P.S. This will be my last post until the Christmas holiday is over. I wish you a merry Christmas and a safe holiday! 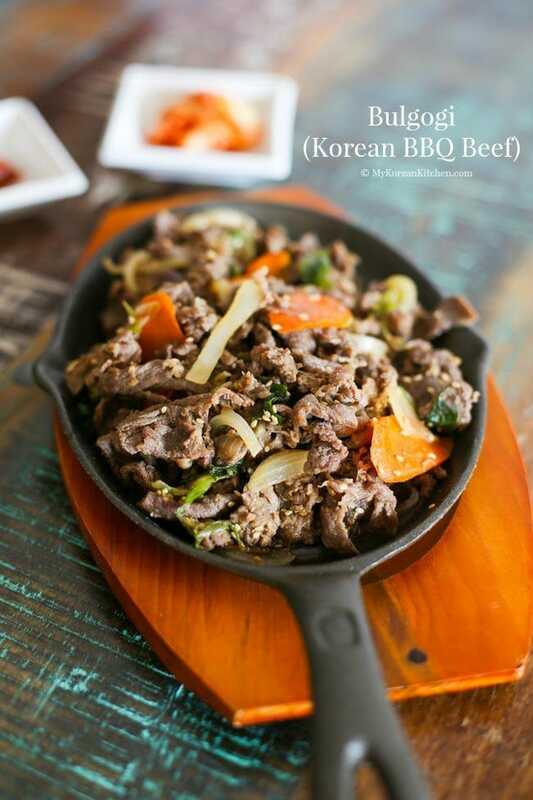 On my return, I will share some Korean New Year’s day recipes. Stay tuned! Hi Sue, happy new year! 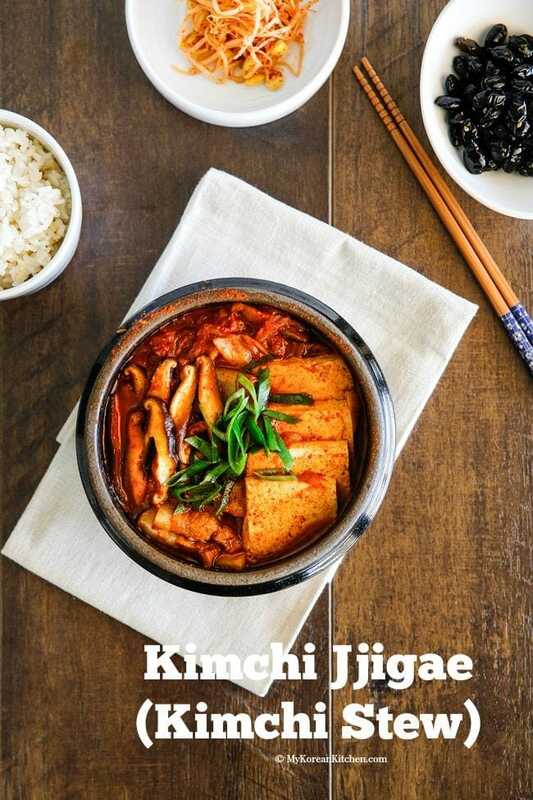 I’m a big fan of Korean food, and bibimbap and kimchi jjigae are some of my favorites. 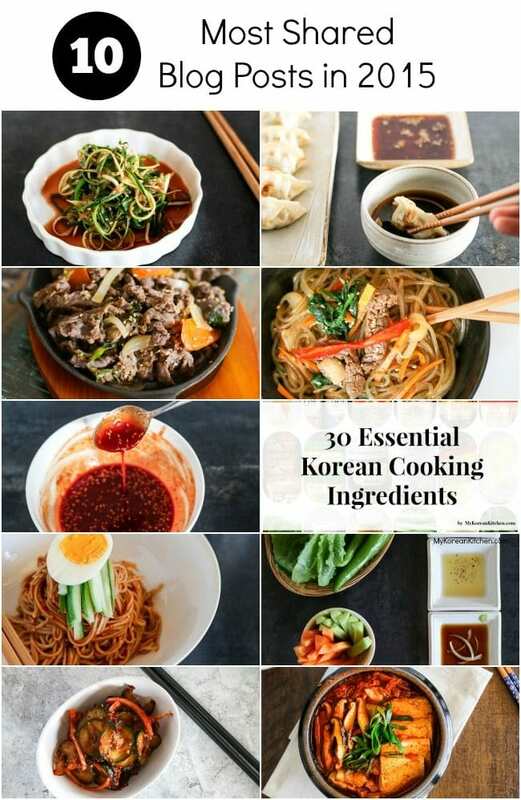 I’m so glad I can try to make Korean food at home with your recipes. 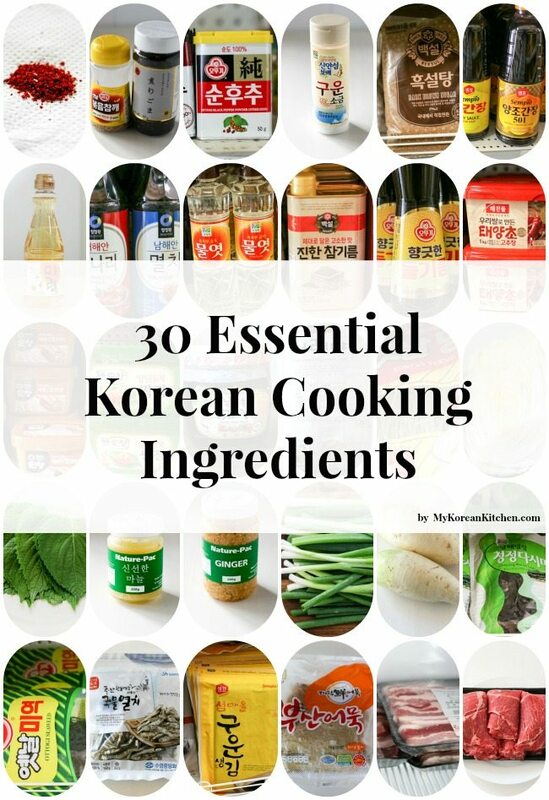 I would love to learn to make kimchi. Hi Christine, Happy New Year to you too. 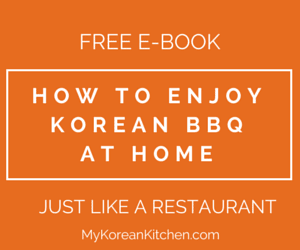 🙂 My bibimbap and Kimchi Jjigae recipes are pretty popular among my regular readers, so you should definitely check it out. 😉 Enjoy! Well done, Sue. 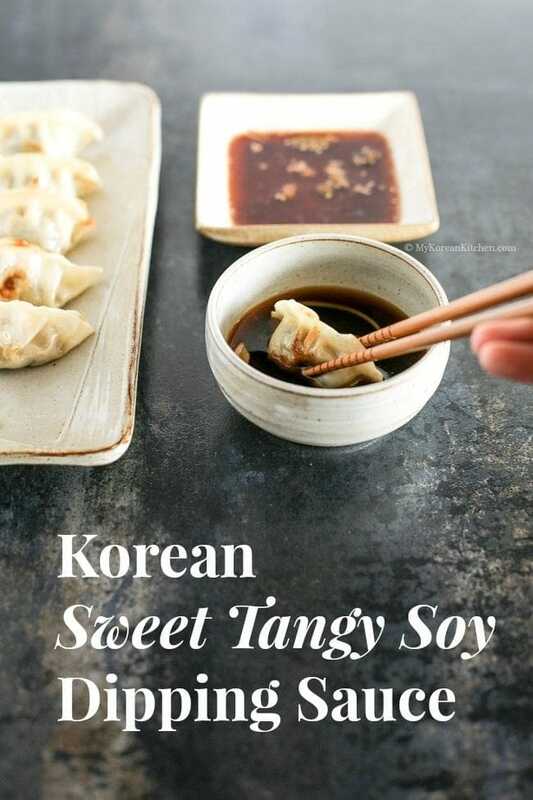 There are so many yummy Korean recipes on your blog and it is my top Korean reference blog. 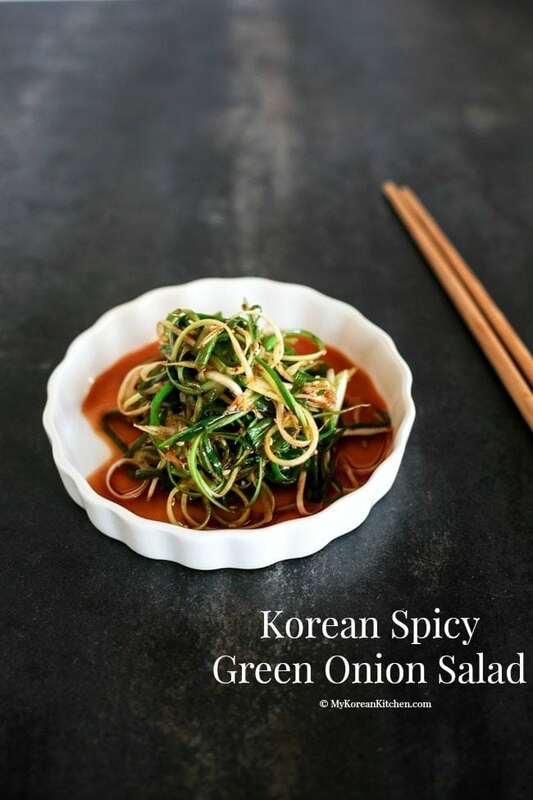 Korean food is now so popular in China. I am looking forward to your new adventures and recipes in the coming year. Happy new year to you and your family members.